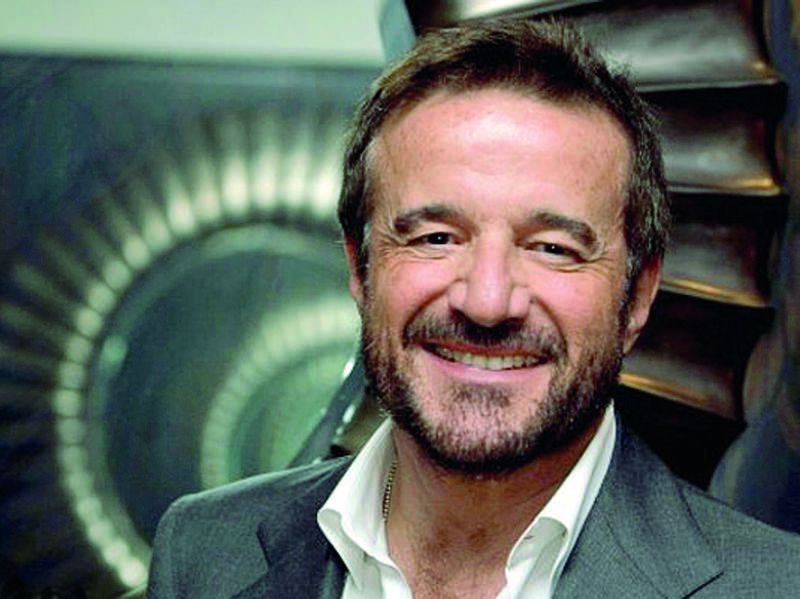 The line-up of the sixth ICFF (The Italian Contemporary Film Festival) was unveiled at Toronto's Ritz-Carlton earlier today, highlighted by Christian De Sica (above), son of iconic director and actor Vittorio De Sica (The Bicycle Thief), who will receive the ICFF’s Lifetime Achievement Award. De Sica will also present his latest films, Poveri ma ricchi (Poor but Rich) and Fraulein/Una fiaba d’inverno. 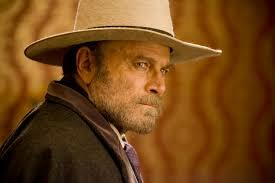 Past recipients include Al Pacino, Roberto Benigni and Claudia Cardinale. The ICFF will also his present is father's classic comedy, Matrimonio all’italiana (Marriage Italian Style) and host a live talk, In conversation with Christian De Sica, where he will discuss his and his father's work. As in recent years, the ICFF will take place in several cities at once. A total of 180 screenings will grace screens from June 8-16 at Toronto's TIFF Bell Lilghtbox as well as in Vaughan, Hamilton, Montreal, Québec City and Vancouver. To honour Canada's 150th birthday, the ICFF will host From Bello to Beautiful: The Art and Impact of Italian-Canadian Cinema, seven days of free screenings starting with Noelle’s Journey, a documentary by Peter Gentile about two immigrants who left southern Italy for a new life in Canada. ICFF’s opening film will be Qualcosa di nuovo/Something New, a comedy directed by Cristina Comencini. Other special guests include actors Giancarlo Giannini (above), best known here for Casino Royale and Quantum of Solace, and a veteran star in Italy with accolades from Cannes, Locarno and the Italian Golden Globes. Another acting legend, Franco Nero (Die Hard 2, Django Unchained, above), will grace the ICFF red carpet as will Paola Cortellesi (below) who stars in the opening night film. For further details about films, the ICFF's school screening program and the opening and closing gala parties, please visit here.